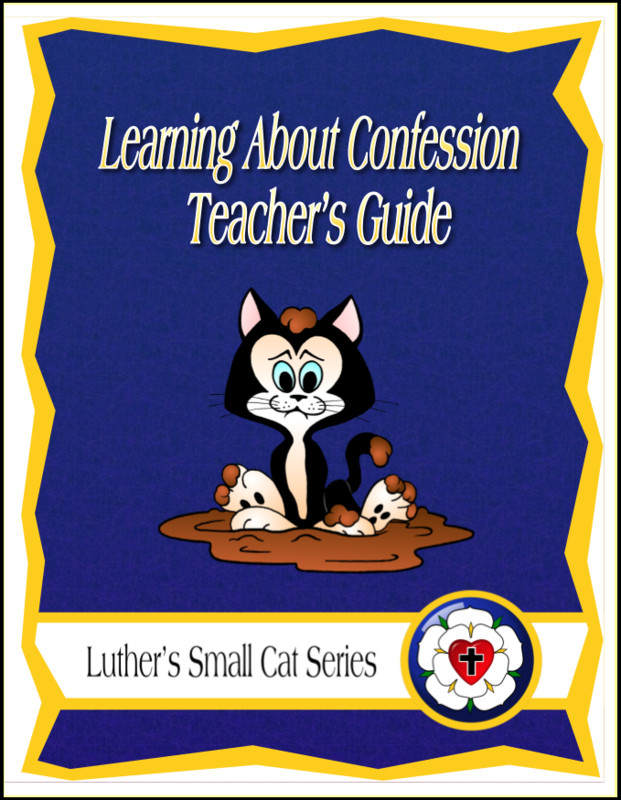 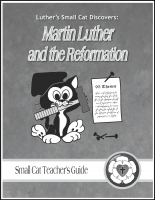 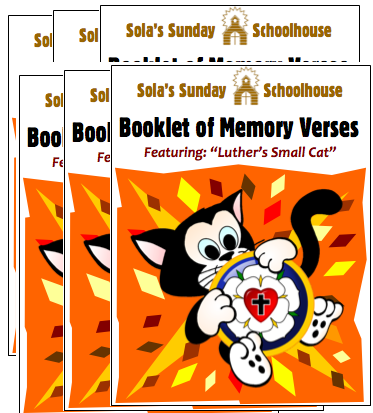 This booklet teaches the meaning of Confession and Forgiveness according Luther's guidance in Small Catechism, and is recommended for the Sixth Grade Level. 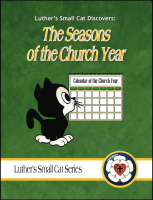 Each week focuses on a specific Bible story that illustrates the theme, with additional references from Scripture and Luther's Small Catechism Children's Version. 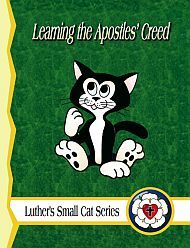 With a healthy balance of Law and Gospel, lessons emphasize the connection between repentance and forgiveness, and how the promise of God’s forgiveness changes our lives.